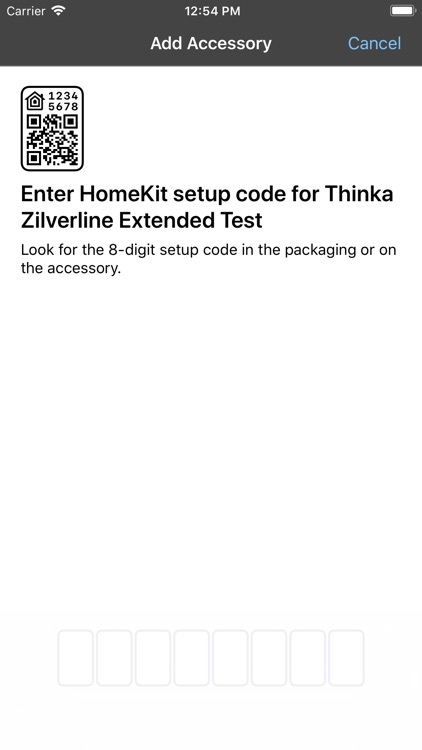 Thinka Setup by Zilverline B.V.
Thinka helps reuse existing Home Automation configurations to configure HomeKit. 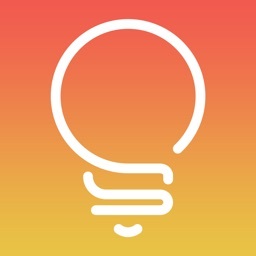 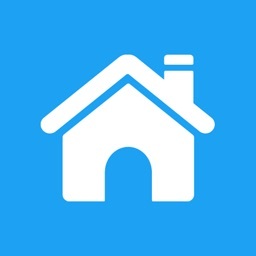 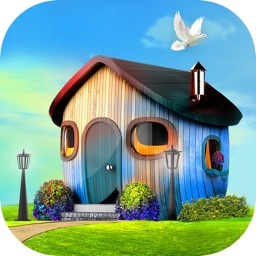 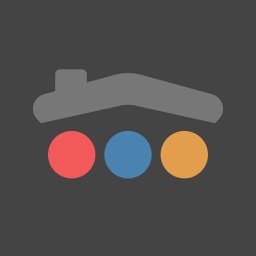 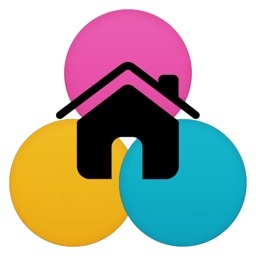 Instead of configuring HomeKit by hand, Thinka assists reading existing house layout (Home and Rooms) to configure a Homekit bridge, improving the user experience. 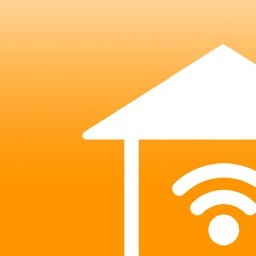 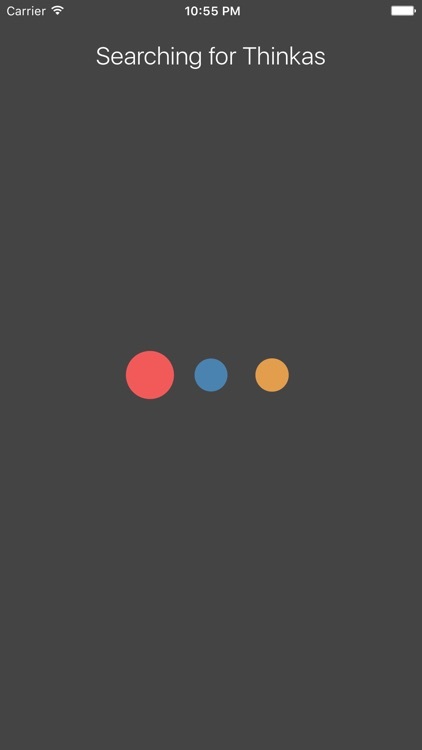 Most home automation installations can export their configuration and Thinka supports reading these configuration, transforming into a common format and exposing a web service to be used by this Thinka Setup App. 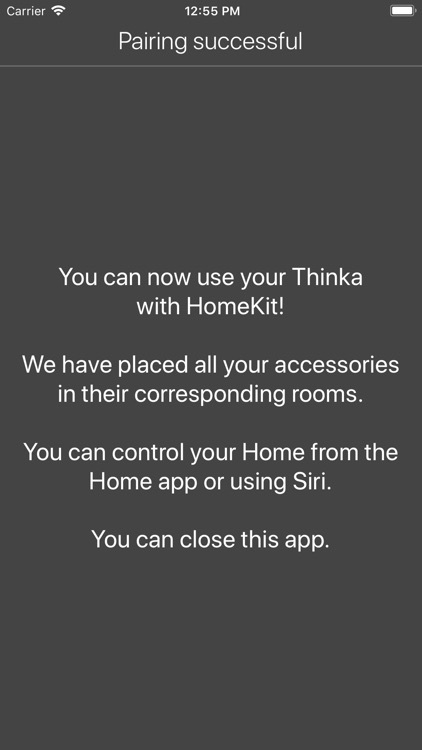 Homeowners and their system integrators can export and translate their existing configuration into a format supported by Thinka and configure their HomeKit bridge.